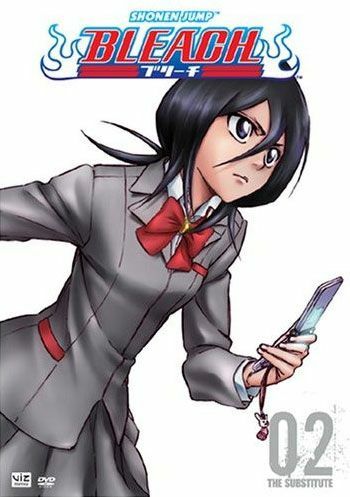 Crossing the Rubicon Contains volumes 4, 5 and 6 of Bleach! A new reality-show craze is sweeping the nation, garnering legions of screaming fans (the majority of them being teenaged girls). But this program comes with a supernatural twist--the host, a media-savvy spiritualist, travels to local hotspots and performs exorcisms, live on national TV! Surly Soul Reaper Ichigo Kurosaki has his doubts about this primetime prima donna, and his assumptions are about to be put to the test--the show is heading straight for his neighborhood! What effect will this unprovoked media presence have on the fragile balance between Earth and the spirit world?